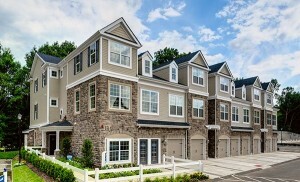 Coventry Park community in Morris Plains, NJ is a Townhome community built approx. 2012-2013 that offers 2-3 bedroom and 2.1-3.0 bath units with 1 Car Garages. Prices range from approximately $375,000 – $470,000. Amenities include Playground, Tot Lot.